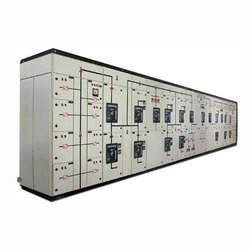 Manufacturer of a wide range of products which include electrical panel, double busbar panel, pcc panel, motor control center panel, drive panel and plc panel. 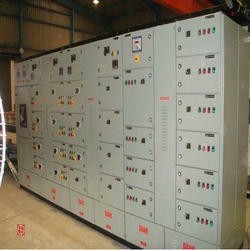 Automatic Power Factor Control APFC Panels are installed to maintain the power factor in the desired range. These are incorporated with advanced microprocessor relays to ensure accurate power factor correction. 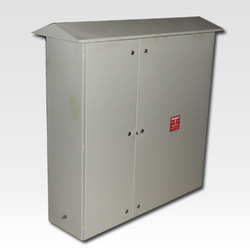 Design facilities easy connection, ample space for capacitors, efficient heat dissipation, and protection against re-energisation of capacitor bank before it is fully discharged. Manufactured using best quality material, our range is appreciated for easy installation, safe usage and low maintenance. 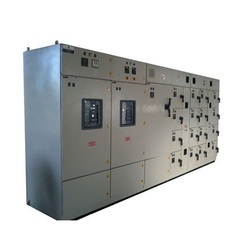 APFC Panels with capacitors are also optionally equipped with series reactors for minimizing harmonic current which may alter system voltage & current. 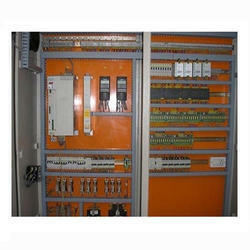 We are recognized as one of the leading manufacturers of Motor Control Center Panels. These have the capacity to feed larger loads and are designed as per the client specifications. The MCC panels confirm to the international standards and are available with multiple power ranges that help in supporting high capacity industrial motors. 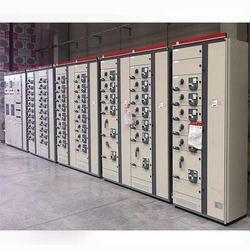 Our manufactured motor control centre (MCC) units comprises equipments like; various types of starters, soft starters, variable frequency drives, solid-state motor controllers with analog / digital metering, feeder circuit breakers, capacitor feeders etc. 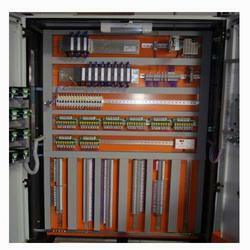 Product DescriptionOur company is the leading enterprise offering premium quality Outdoor Panel. Our provided panel is manufactured with accuracy using quality approved components and modern technology at our vendor's end. To ensure a defect free dispatch from our end, this panel is strictly inspected by our quality examiners against numerous quality parameters. 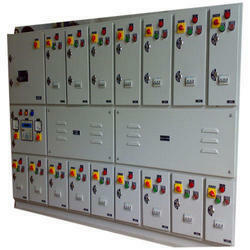 Apart from this, this panel is provided to our honored clients at a pocket-friendly price. It is widely demanded by our clients across several industries. Prime grade raw material is used in the manufacture of this panel. Our Outdoor Panel is equipped with the highest tech features and designed to give a long working life.Tested construction provides trouble-free operations in any season. 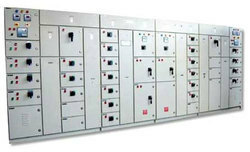 With the help of our expert team members, we have been able to offer a wide range of Switchgear Panel. These are made using top quality raw materials and by implementing best available technology. Our devices are acknowledged for their abrasion and corrosion resistance and longer functional life. 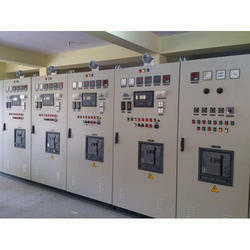 We offer Synchronization Panel. 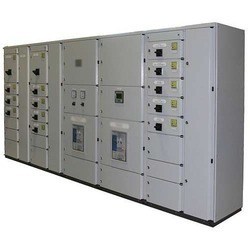 We provide enough space for incoming and outgoing cable termination, all hardware nut bolts and washer used in the panels are duly zinc plated process by in-house facility.